Archive from category "Domestic airlines"
This carrier offers personalised service aimed to help you enjoy your private charter and tour experience. Not only will you get to your destination safely, but your baggage will get there with you. 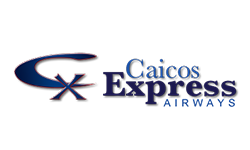 Caicos Express Airways offers cheap flights between Providenciales and Grand Turk.